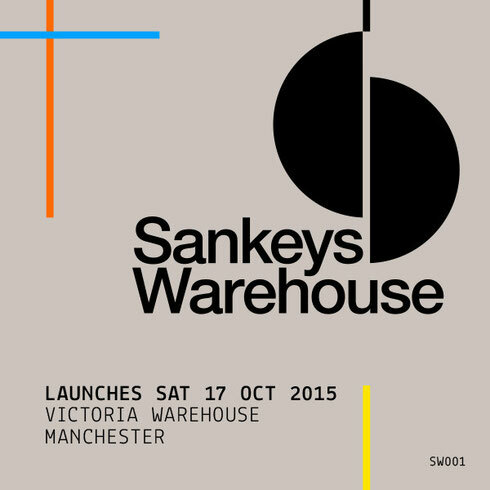 Sankeys have teamed up with Victoria Warehouse to deliver a series of Sankeys Warehouse events this autumn and winter. The 17th of October will launch the first event, with further seasons planned over the next five years in their spiritual home of the city of Manchester. The Mancunian institution, which started out as Sankeys Soap way back in 1994, has had a rise in the last few years seeing expansion into London, and now into its 5th season in Ibiza. After another season in Ibiza, Sankeys’ will be heading back to the city where it all began and will take over the Victoria Warehouse for some warehouse parties, with Sankeys’ owner, David Vincent, who also ran the Tribal Gathering warehouse parties, sat firmly at the helm. The backdrop to the series of events comes in the form of the Victoria Warehouse, a landmark industrial event space, located in Trafford Park. Built in the 1900s the Victoria Warehouse emerged during the height of the industrial revolution and now faithfully remains true to its Mancunian roots. The 3000sqm space with its exposed brick walls and steel girders, has possibly established itself as one of the UK’s most cutting-edge event spaces, attracting brands, artists and audiences from all over the world. “Creating events in these iconic locations has always been a true passion of mine, however blockages and lost battles to obtain a licence over the last decade has prevented me from producing Warehouse events, one off productions and doing the things I love for the last 10 years which I have missed. I never thought there would be a time where I would return to promoting Warehouse Parties in Manchester and I can assure you there will be huge celebration on October 17th. People need to understand that David Vincent is back to doing what he loves and these Sankeys Warehouse parties coming up will be very naughty and artistically ground breaking, expect a very high level of Sankeys production. 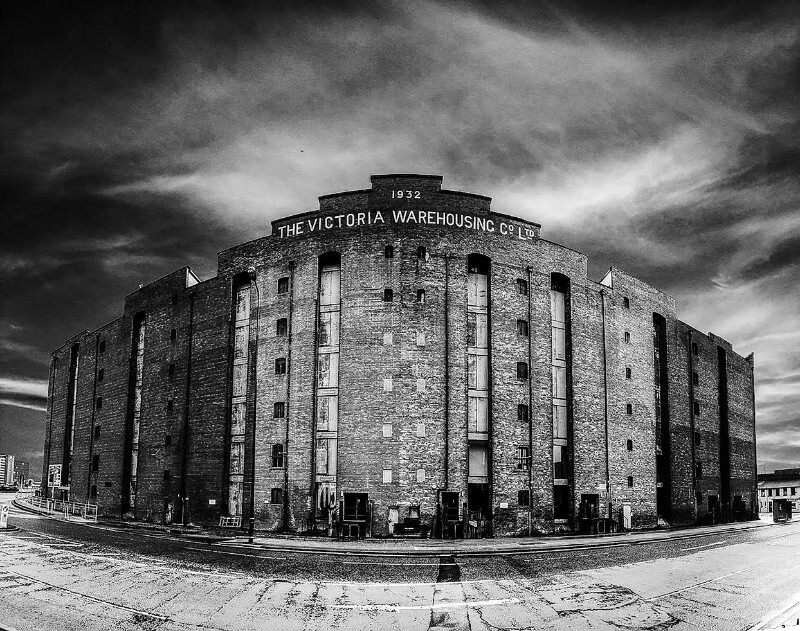 “After a successful four years of running music events at the Victoria Warehouse, we are very excited to be working with Sankeys on a series of Warehouse parties this coming autumn. The Sankeys’ partnership joins our ever increasing list of promoters such as Cream, Live Nation, BBC 6 Music, Vevo and more who are opting to work within our venue. The beauty of the Victoria Warehouse is the flexibility and credibility of the space, and the sheer adaptability of the buildings allows us to attract some of the biggest events and artists around the world. The series’ hotly anticipated launch party opens on Saturday October 17th and will feature a selection of big names from the underground house and techno scenes which have yet to be announced.